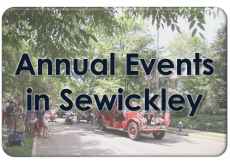 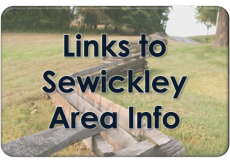 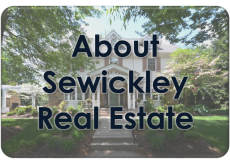 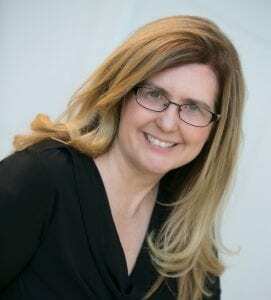 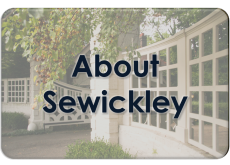 Sewickley is one of Pittsburgh’s best-kept secrets that you will be thrilled to have discovered. 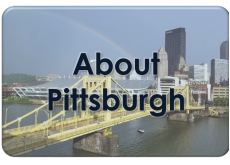 Located just 13 miles northwest of “the Point” (downtown Pittsburgh) along the Ohio River, it is an easy commute into Pittsburgh by car or bus and generally takes 20-25 minutes to arrive downtown in “rush hour” type traffic. 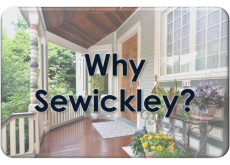 While its proximity to downtown and ease of commute are ideal, so are many other aspects of its location – it is just 12 minutes to Pittsburgh International airport, 15 minutes to Robinson Towne Center where shopping and a spacious mall abound, and offers easy access to I-79, providing an easy commute to those working in Moon Township, as well as those with employment in Butler, Beaver and Washington Counties.